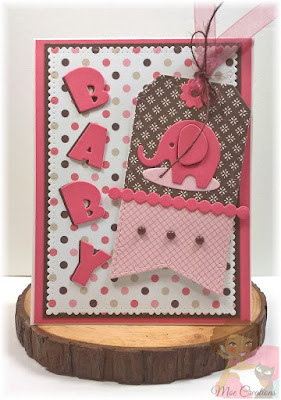 I have a couple of cards to share today, for more information head over to my YouTube Channel! 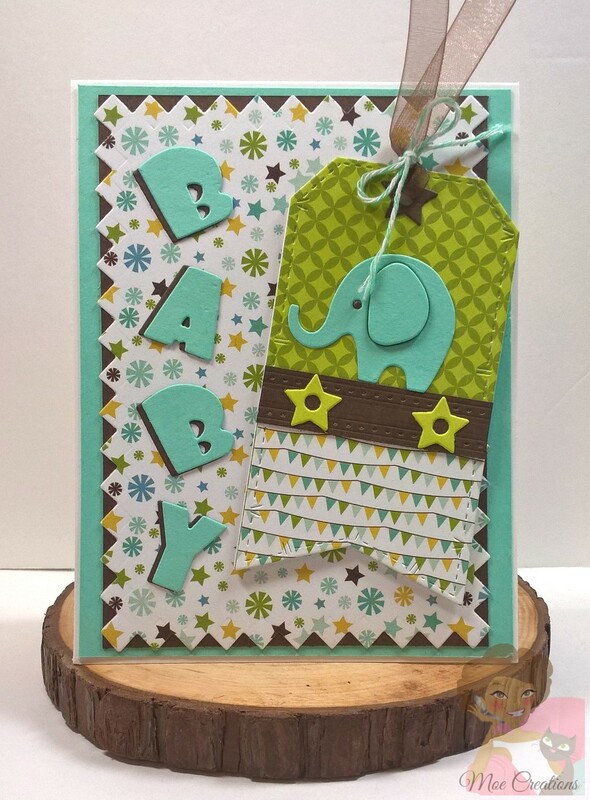 Cute baby cards! Love the colors! 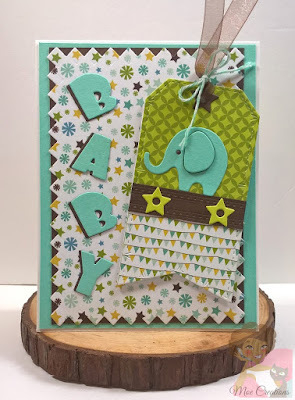 Did you use a metal die cut for the background or is it a cricut cut?